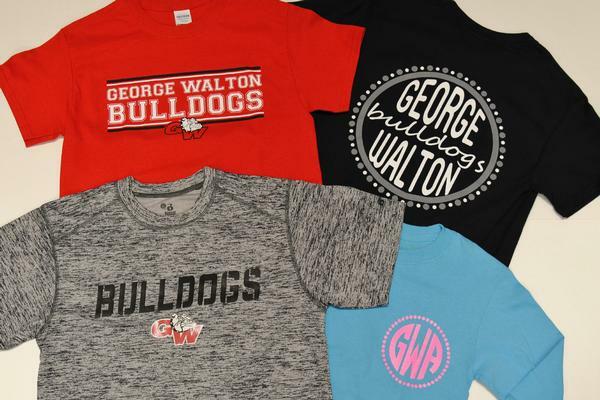 Located in the cafeteria building at the end of the breezeway, the Dawg Shop is your one-stop shop for Bulldog merchandise and school supplies. 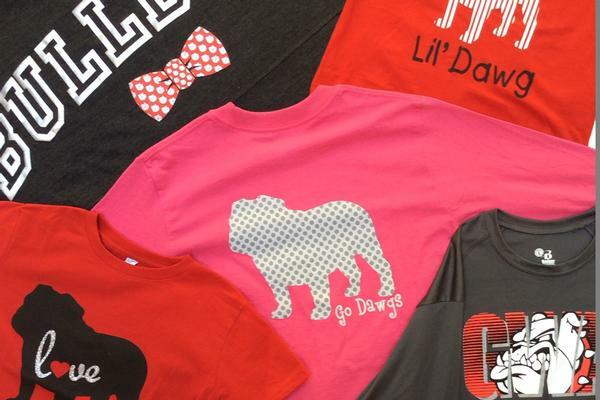 From dress code shirts and spirit wear to notecards and technology accessories, the Dawg Shop has got you covered! The Dawg Shop is open daily from 7:45 a.m. to 1 p.m. during the school year. Summer hours are more limited, but you can always make an appointment to stop by if you’re on campus. The Dawg Shop accepts cash, check or credit/debit cards. 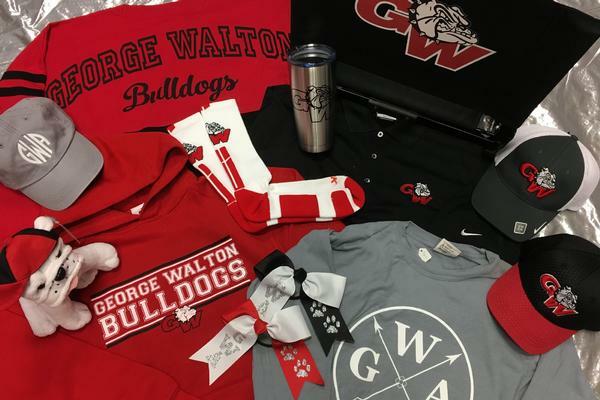 All purchases at the Dawg Shop are tax exempt, and all proceeds benefit GWA. 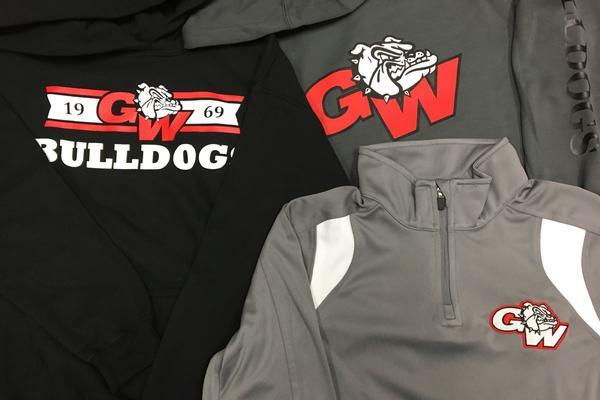 Contact Merchandise Manager Christina Russell via email or give the Dawg Shop a call at 678-635-3826 for more information. Land's End is an official vendor for GWA uniforms. Please click the image above to access the Land's End online store. If you need additional information, including retail locations for purchasing Land's End uniform items, please click here.